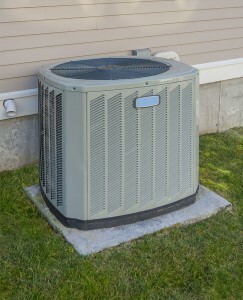 Missouri City | Fresh Air, L.P.
Upgrade Your Air Conditioner before Summer and Save! Temperatures may be on the cooler side right now, but you know as well as we do that summer is going to creep up on us faster than we realize. When temperatures begin to soar, you’ll want to have the peace of mind that you are equipped with an efficiently and effectively working AC system in Missouri City, TX. 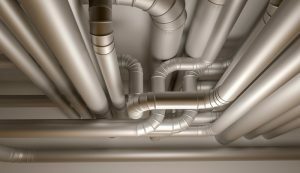 If you barely made it through last summer without your AC system breaking down, or if you had to make multiple repairs on it throughout the year, then it’s certainly time to consider an air conditioner replacement/upgrade. It’s also important to remember that keeping up on maintenance is key to helping your air conditioner last longer. Posted in Air Conditioning | Comments Off on Upgrade Your Air Conditioner before Summer and Save!